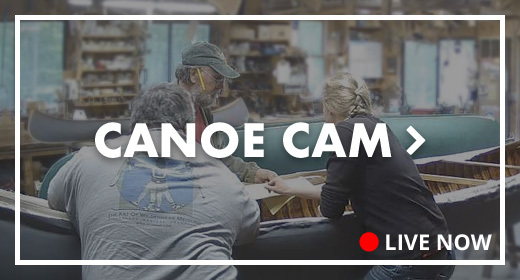 Contact - Northwoods Canoe Co.
Find your way to the shop! We currently have a 24-month waiting list for new canoes and restorations. Put your name on the list! © 2019 Northwoods Canoe Co.